The average price of brand new apartment released for sale across Japan hit a historic high in 2017. According to the Real Estate Economic Institute, the average price nationwide was 47,390,000 Yen, up 3.9% from 2016 and the highest price seen since record keeping began in 1973. A previous high of 46,180,000 Yen was last recorded in 2015. 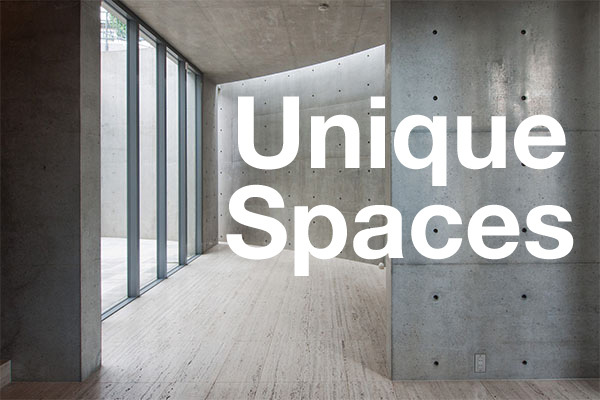 The average price per square meter was 696,000 Yen, up 6.3% from 2016 and also the highest price on record. The previous record-high was 694,000 Yen/sqm in 1990. 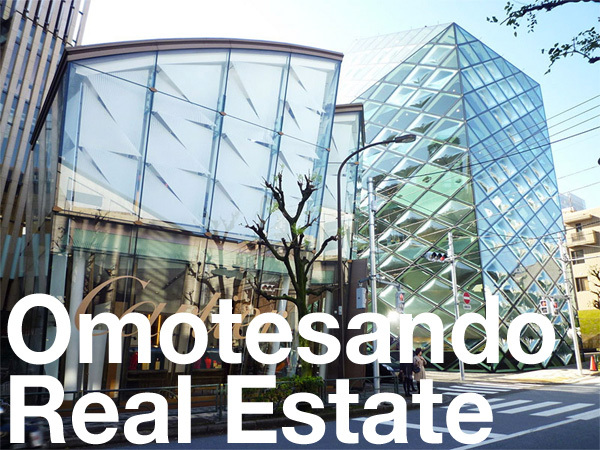 Real estate developers across Japan have been facing high construction costs and rising land prices, resulting in an overall increase in the sale price of new apartments. 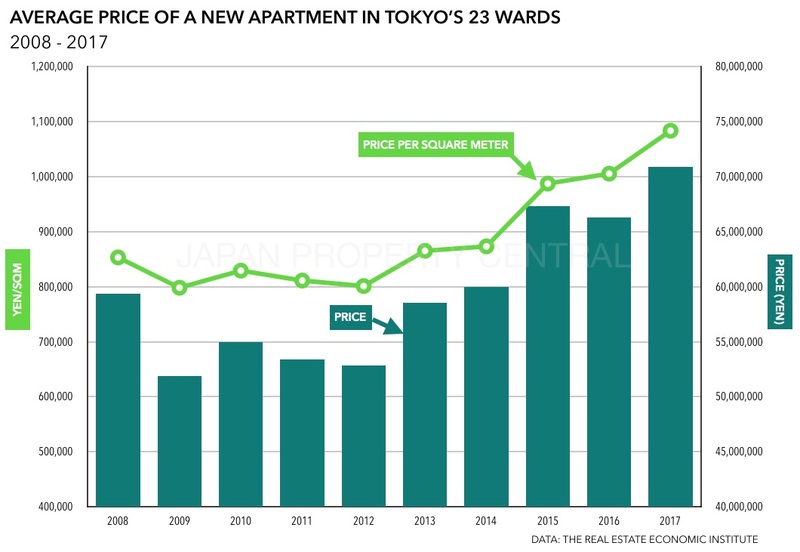 In the greater Tokyo area, which accounts for almost half of the national supply of new construction, surging demand for 100 million Yen+ apartments has helped to push up the average price. The total supply of new apartments in 2017 increased by 0.5% to 77,363 units. This was the first time since 2013 to see a year-on-year increase. In 1994 supply peaked at 188,343 units. A total of 78,500 units are forecast for 2018. The total value of the apartments offered for sale in 2017 was 3.66 trillion Yen (approx. 34 billion USD), up 4.4% from 2016, but almost half of the level seen in 2000. The Real Estate Economic Institute, February 21, 2018. The Asahi Shimbun, February 21, 2018.